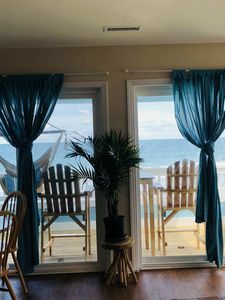 Relax and enjoy your newly renovated, top floor, beach themed getaway with an ocean view from the private covered deck. 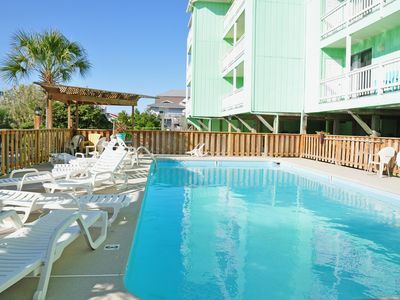 Walk past your pool and across the street, sink your toes into the sand, soak up the sun and enjoy the beach. 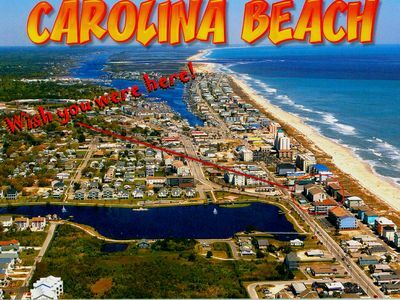 Take a short walk over to the pier where you can go fishing, grab a snack, or just for a stroll out over the water. 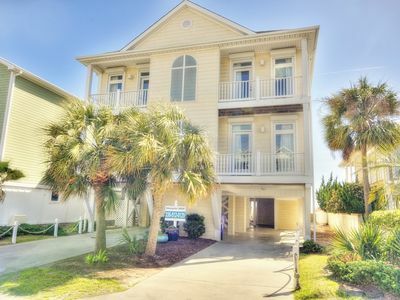 When you return, feel free to rinse off using the outdoor shower next to your private community pool at Ocean Harbor. 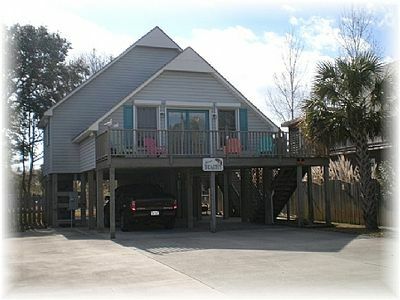 Your retreat includes Wi-Fi, limited channel digital cable, a queen size bed in the master bedroom with a private full bath and a flat screen HD TV, a queen size bed in the second bedroom with a flat screen HD TV only steps to the second full bathroom, and a fully equipped kitchen for all of your culinary needs. 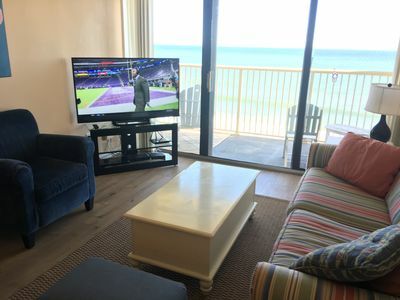 Kick back on the sofa or pull out sleeper loveseat and watch your favorite show on the large screen HD TV in the living room. 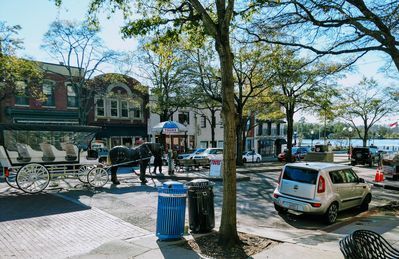 Park your car in a designated covered spot. 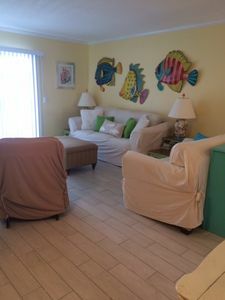 This is the place for relaxation with the comforts of home. 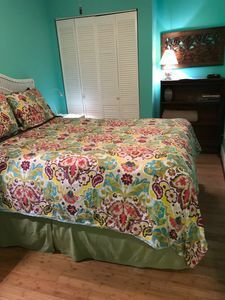 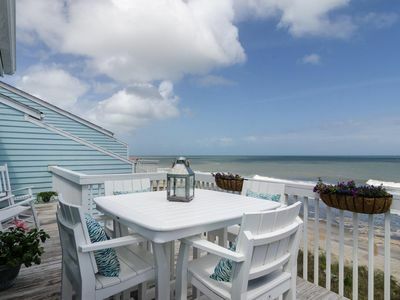 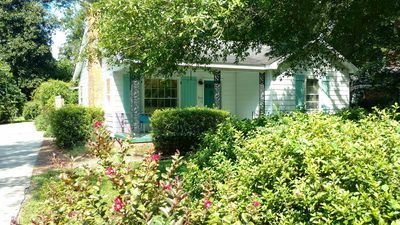 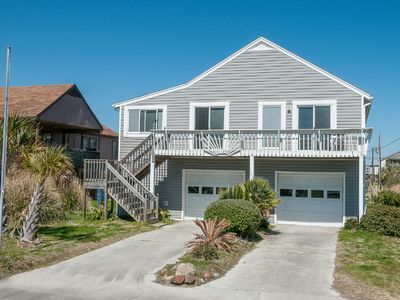 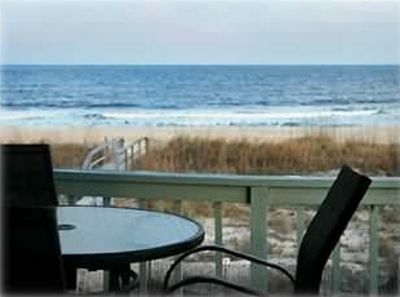 Classic Carolina Beach Cottage - Pets OK, Linens - Weekend Special 8/10 - 8/12 ! 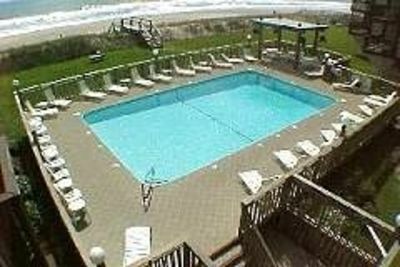 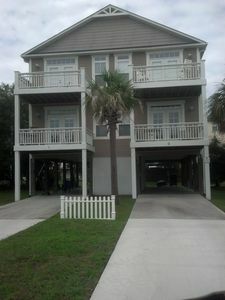 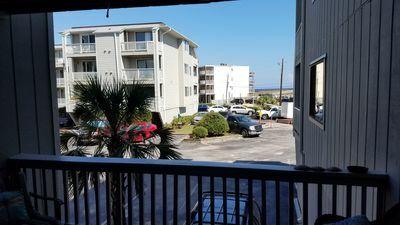 2BR/2BA Oceanfront Condo, Pool, Sleeps (6-8) w/ wifi. 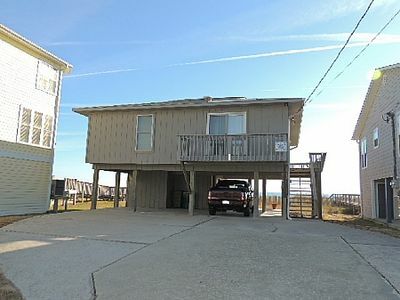 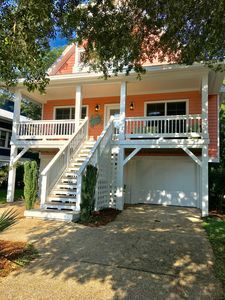 Come SEA Our Difference... A fun, upgraded,modern, and spacious beach town-home with plenty of parking for multiple families! 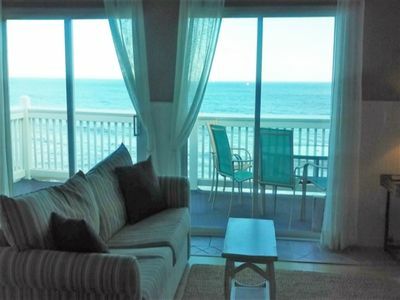 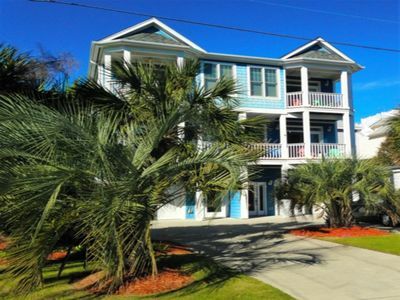 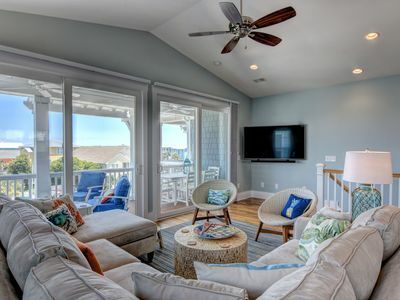 SEAHAWK HIDEAWAY is a wonderful pet friendly condo w/ Pool;ocean & marsh views.